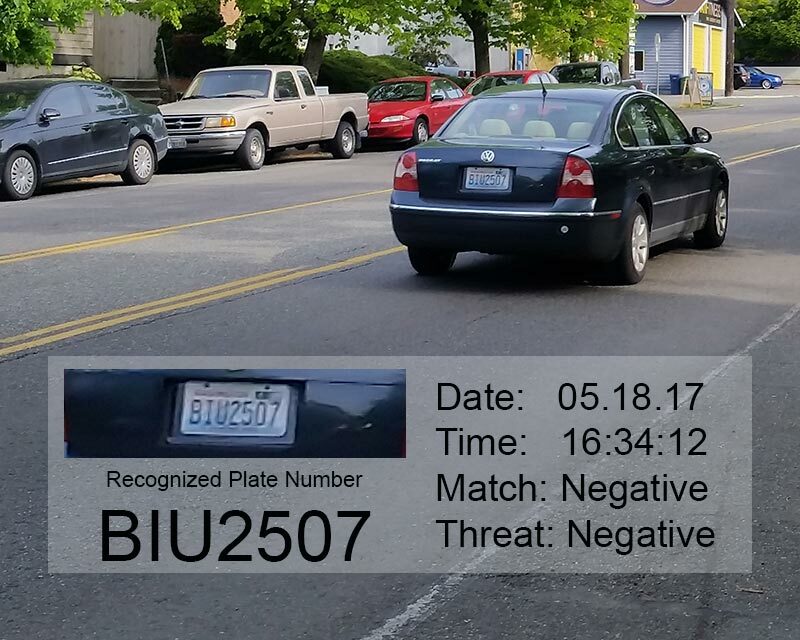 Do you need License Plate Recognition (LPR) for your deployment or do you need license plate cameras (LPC)? Either way, we have you covered. LPR implements security cameras and optical character recognition (OCR) software to create a textual record of license plates moving through an area.Not to be confused with (LPC) license plate cameras of which the sole purpose is to record a usable image of the plate, LPR extracts the text from the plate into a database for many applications. Some applications include unauthorized vehicle alerts (blacklisted vehicles), onsite vehicle verification, suspicious employee activity, and automatic gate access. If you are interested in LPR or LPC for your location please call us today!